Get Directions - Slatington Baptist Church Slatington Baptist Church is a 115-year-old church located at 509 Main Street, Slatington, PA. The Church is led by the Rev. James LeVan. 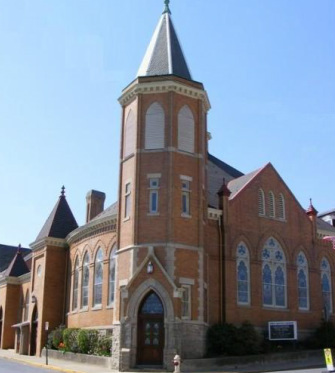 Slatington Baptist Church is located at the corner of Main and Second Streets in Slatington, PA. Our address is 509 Main Street, Slatington, PA 18080. Please see map at right or click here to get directions from your location.